The beginning of the NFL Free Agency period has been an active one for the Chicago Bears. They have made steps to improve their defense with a few early signings. They have also released a veteran. 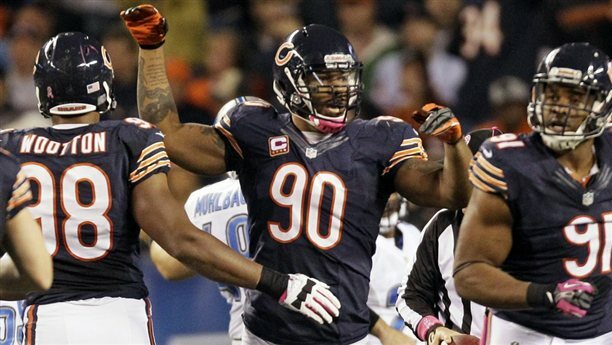 The team announced Tuesday that they would release defensive end Julius Peppers. The move will save the Bears $9.8M in cap space this season. 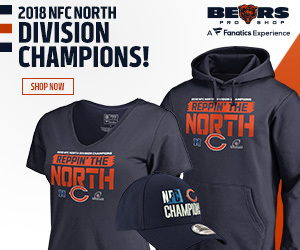 The Bears signed Peppers in 2010 and he was an immediate factor. Last season however, Peppers struggled to produce. Peppers finished with 38 sacks, 3 interceptions and 7 forced fumbles in 64 games with the Bears.